The Olympic Games in Rio are a nice occasion to remember the history of this wonderful international sporting event. 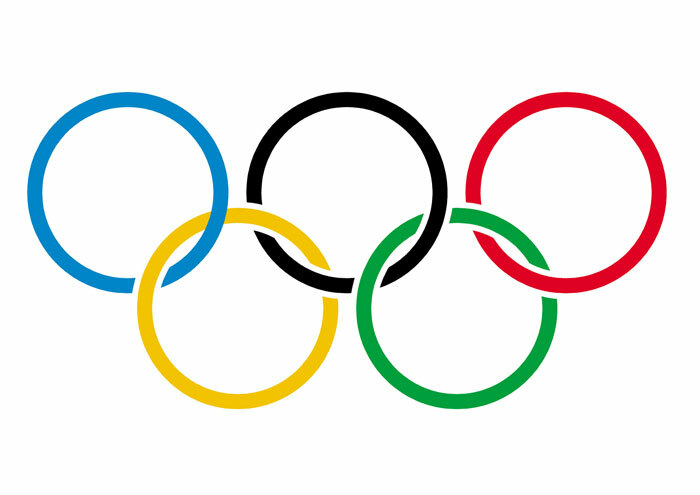 Today the Olympics are attended by over 11,000 athletes from more than 200 countries, competing in 28 Olympic sports. However, in the history of the Olympic Games (both summer and winter), there were many kinds of sport withdrawn from the competition for one reason or another. This kind of sport, which is now widely practiced as a popular outdoor activity for children in summer camps, was part of the Olympic Games from 1900 to 1920. During that time, the greatest number of medals in this sport was won by the British. Ski ballet, also known as acroski, was a freestyle discipline of the Olympic Games from late 1960s. 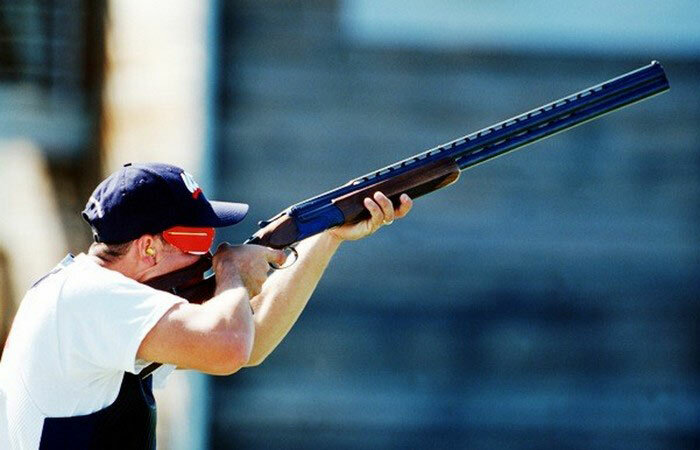 The last time it was used in the Olympic Games in 2000. 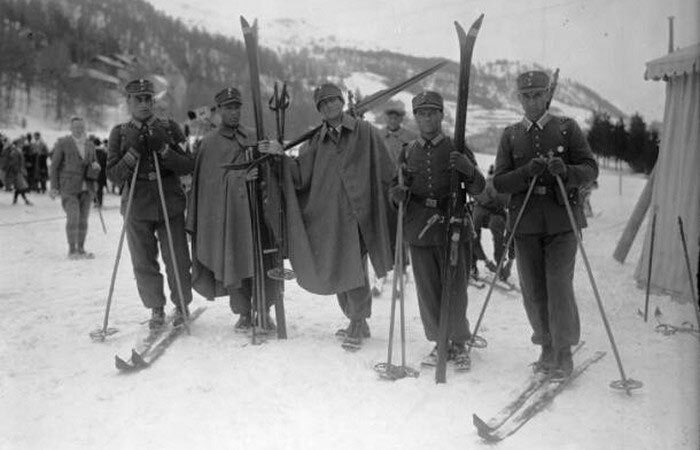 Military patrol was a team winter sport, in which athletes competed in skiing, alpine skiing and rifle shooting. Although its rules are virtually identical to the modern biathlon, the sport was part of the Olympic Winter Games in 1924, 1928, 1936 and 1948. This contest was held only once, at the 1900 Summer Olympics in Paris. 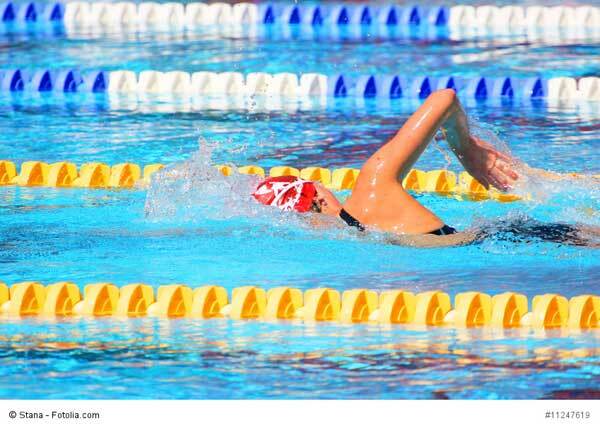 12 swimmers from 5 countries competed in the discipline. At a distance of 200 m, 3 barriers were installed. 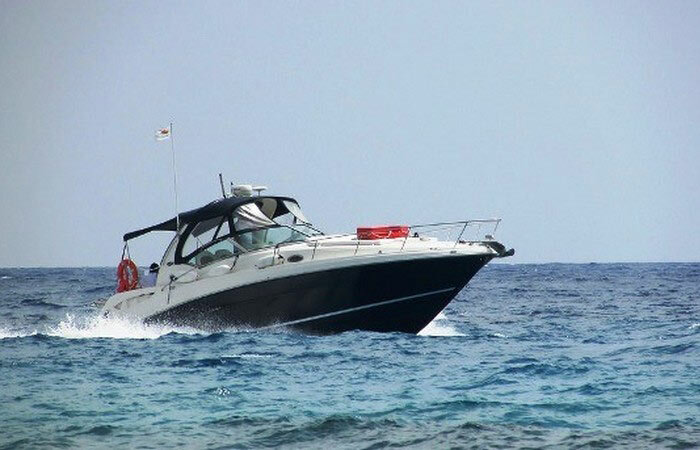 The participants had to overcome the first two obstacles, climbing over them (the pole and a number of boats), and swimming under them (another row of boats). Despite the fact that this discipline was the world’s second most popular winter sport (for the number of athletes participating), bandy was introduced at the Winter Olympics only once (in Oslo, 1952). Then, only 3 teams competed in the sport: Finland, Norway and Sweden (who won the contest). One of the fastest and most dangerous non-motorized land sports at the Winter Olympics in 1992 (Albertville) was speed skiing. 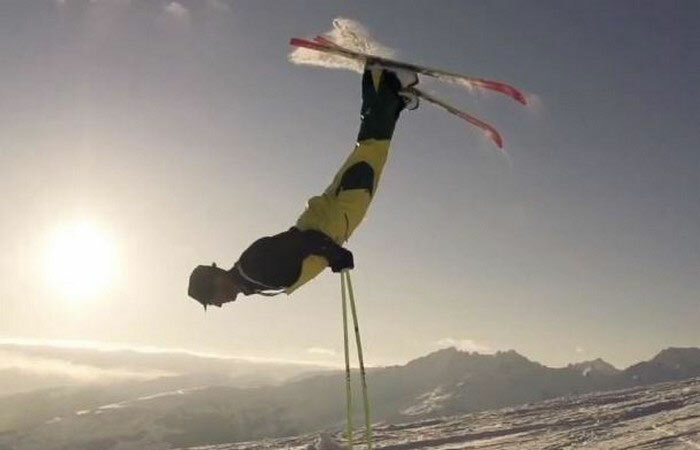 This sport was excluded from the Olympic Games after one of the skiers suffered an accident during training. The world record in this discipline is 255 km/h. 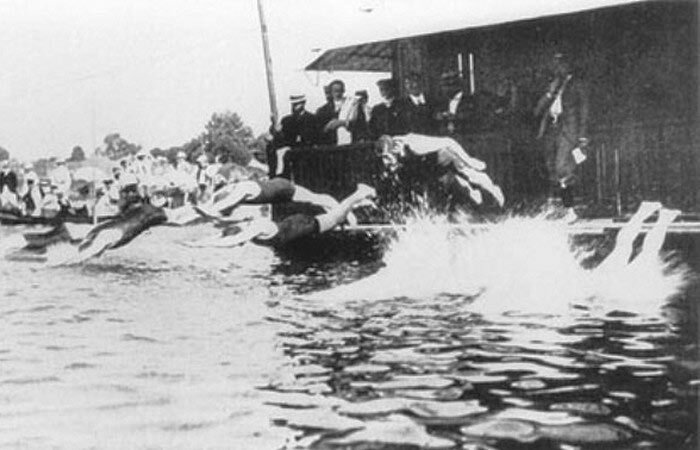 This sport, beloved by divers, enjoyed the greatest popularity in the 19th and early 20th century, and was an official discipline at the Summer Olympics in 1904. 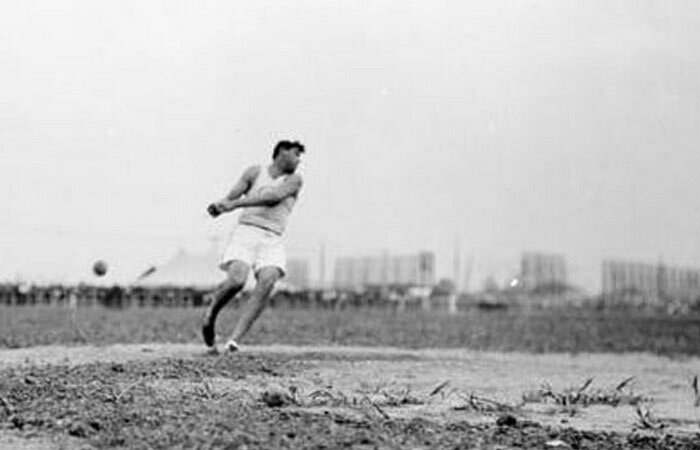 By the 1920s, the sport began to lose its popularity and gradually disappeared from the American and British competition, and soon was removed from the Olympic Games at all. The peculiar form of juggling was an artistic event, which was considered a kind of gymnastics at the Summer Olympics in 1904. 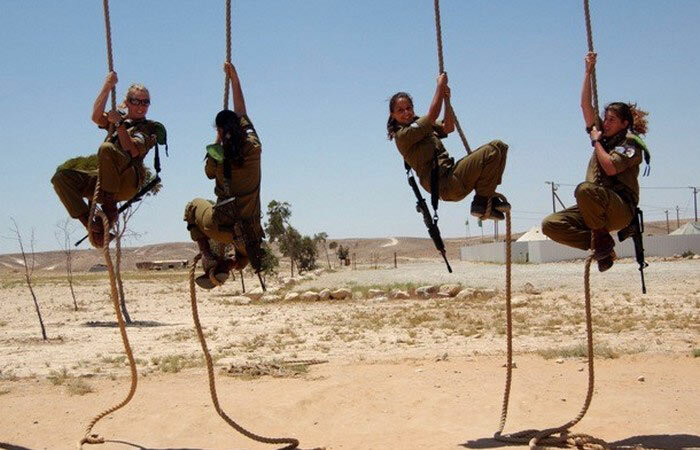 It was the only time when the discipline was included to the Olympic Games. 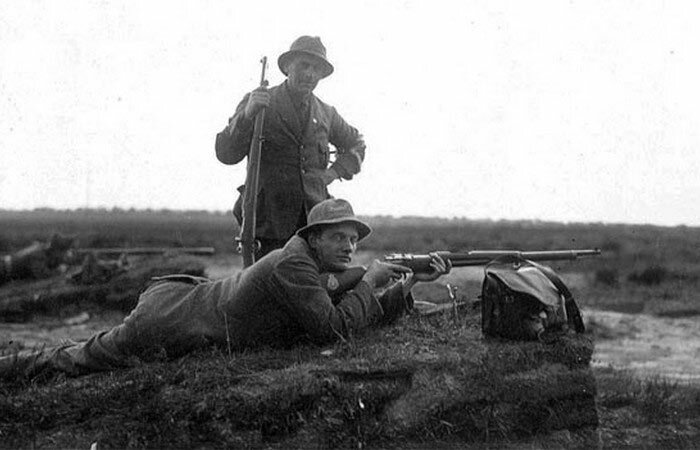 An American, Edward Hennig, won the contest. The name of this discipline is translated as “real tennis”. 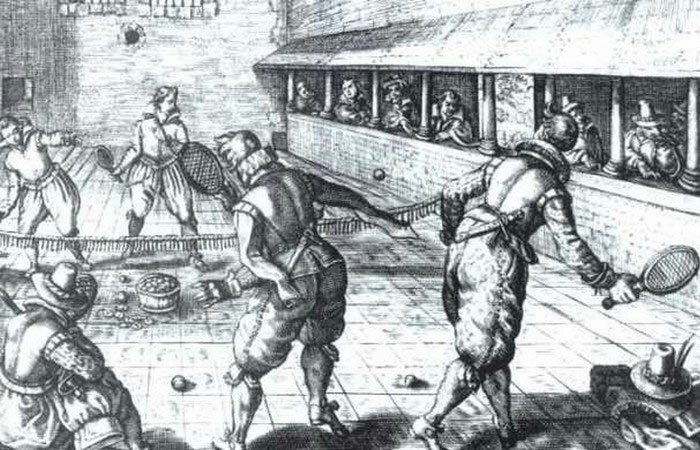 Jeu de Paume is a game with a ball on the court, which originated in France over 250 years ago. In fact, it was a precursor of modern tennis and was included to the Summer Olympic Games 1908 in London. The first major race of this kind took place in 1903 – through the English Channel; it even appeared at the Summer Olympics in 1908. Unfortunately, most of the races had to be canceled due to bad weather conditions, and the sport was later excluded from the Olympics. 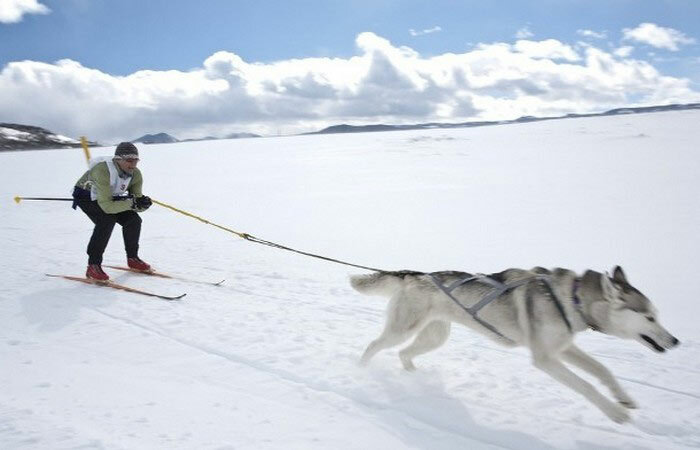 Skiöring is a winter sport, in which a skier is pulled by a horse, a dog (a team of dogs) or a car. Skiöring with a horse was part of the Winter Olympic Games 1928. The American version of cricket (called roque) was played on a hard, flat surface. 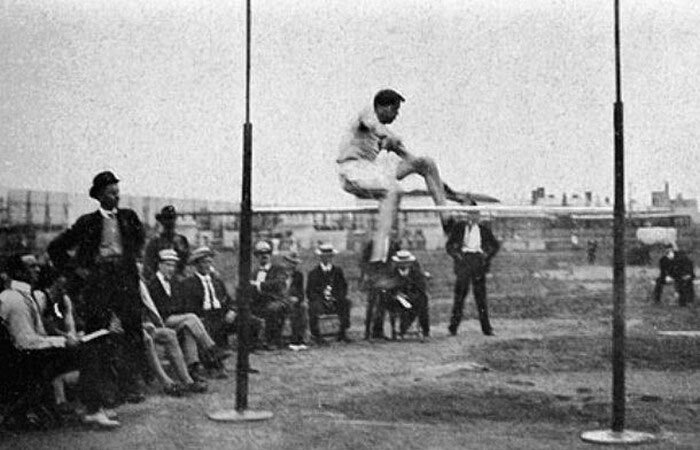 Roque was an Olympic sport at the Summer Olympics in 1904. Back then, the sport was virtually unknown in the rest of the world, therefore only American athletes competed. 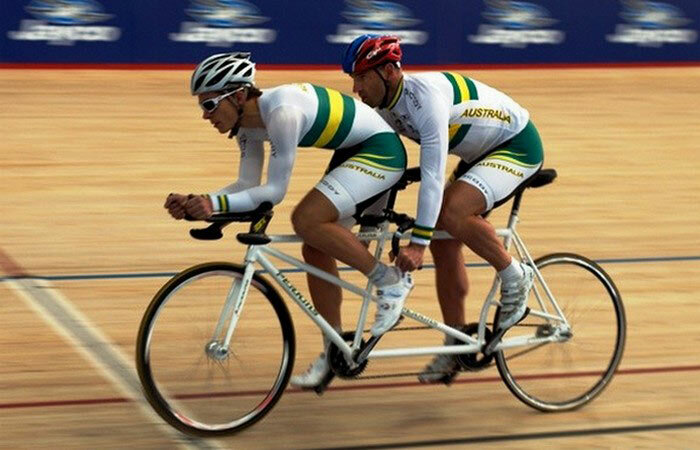 Tandem bicycles are now used mainly at the Paralympic Games for blind and visually impaired cyclists, along with fully sighted teammates. However, in 1908, and then from 1920 to 1972, tandems sprints were included in the program of the Summer Olympic Games. 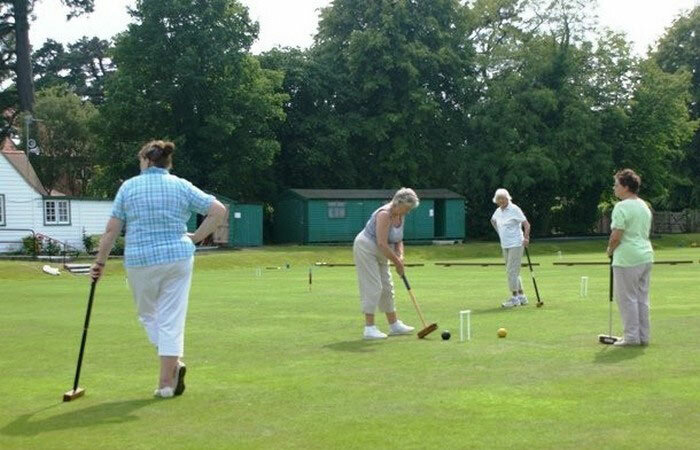 Croquet is a kind of sport where players hit plastic or wooden balls with a mallet through special hoops embedded in a playing court. Currently, there are several variations of croquet, which was an official sporting event at the Summer Olympics in 1900. The 1900 Summer Olympics featured a sport where participants competed in killing live pigeons. Then, they killed about 400 birds. It was the first and only time in the history of the Olympic sports, when animals were deliberately killed. This discipline was a kind of athletics at the Olympic Games from 1900 to 1912. It was performed in the same manner as conventional high jump, only the athlete remained standing. It was a real oxymoron in Olympic sports (even the name itself shows it). This unusual discipline appeared at the Olympics only once – in the summer of 1992, Barcelona. 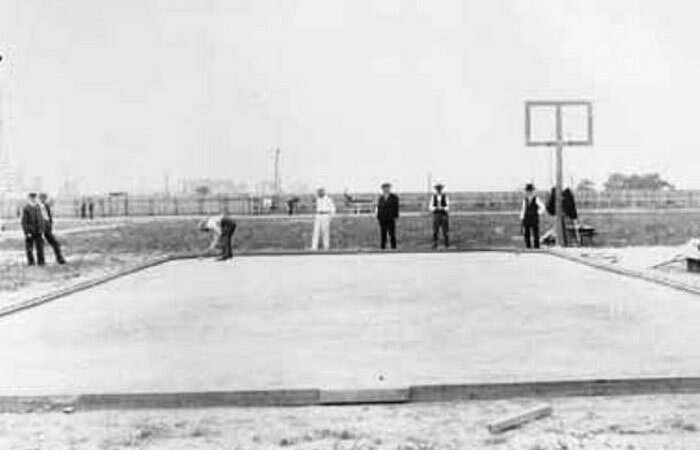 Throwing a 25.4 pound shot was an Olympic sport twice, in 1904 and 1920 (it was considered part of the athletic program). This sport is very popular in Scotland, where people use only one hand (at the Olympic Games, athletes could use both hands). It is a contact two-team sport with a small rubber ball and a long-handled stick. 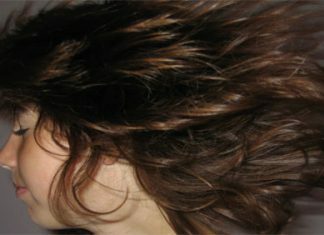 It may have developed in 1100 BC among the indigenous peoples of North America. 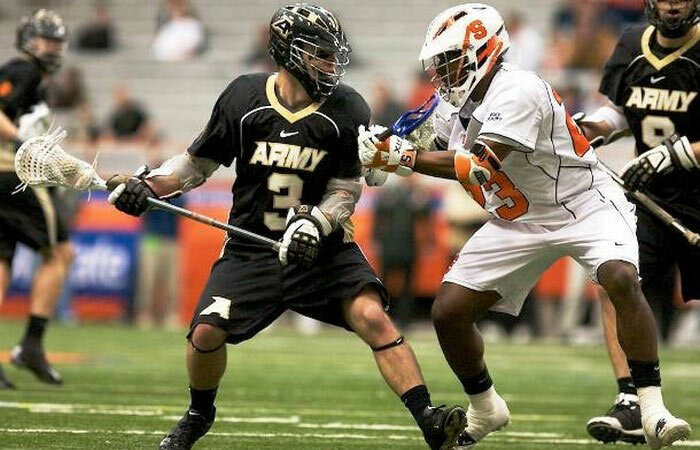 Sportsmen competed for lacrosse medals at the Olympics in 1904 and 1908, and it was a demonstration sport in 1928 and 1932. 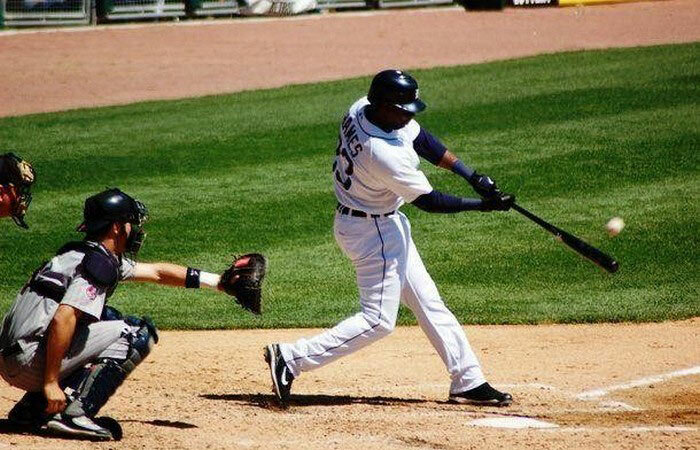 Although it has been widely recognized as a national sport in the United States, baseball unofficially debuted at the Summer Olympic Games only in 1904 and became an official Olympic sport at the Summer Olympics in 1992. The last time baseball players competed at the Olympics was 2008, Beijing (South Korea won the gold medal). 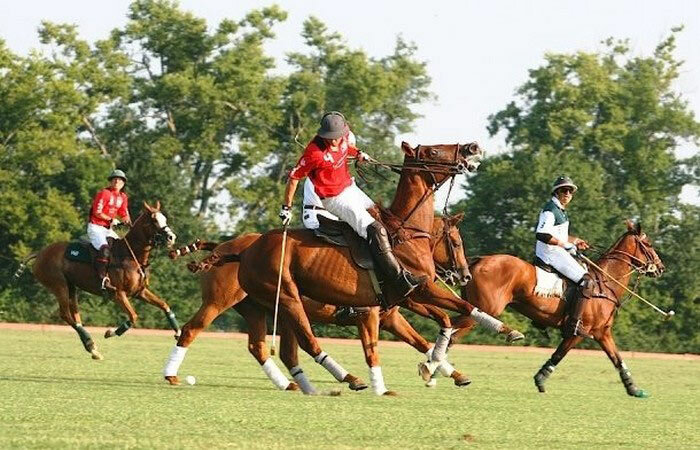 Polo is a team sport that is played on horseback and the players try to score a goal with the help of a mallet. Polo is a popular sport in many different parts of the world (it is an active sport in 77 countries), but it was featured at the Olympics only in 1900-1939. The 1908 Olympic Games featured a sport, in which athletes shot deer. To be precise, shots were fired at targets shaped as deer from a distance of 23 meters. An American, Walter Winans, won the contest. The International Olympic Committee once standardized duels. 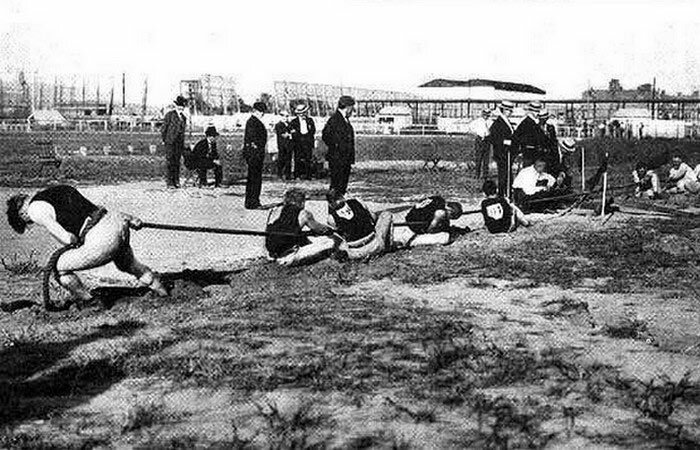 In 1912, they held competitions in this kind of sport at a distance of 30 meters. 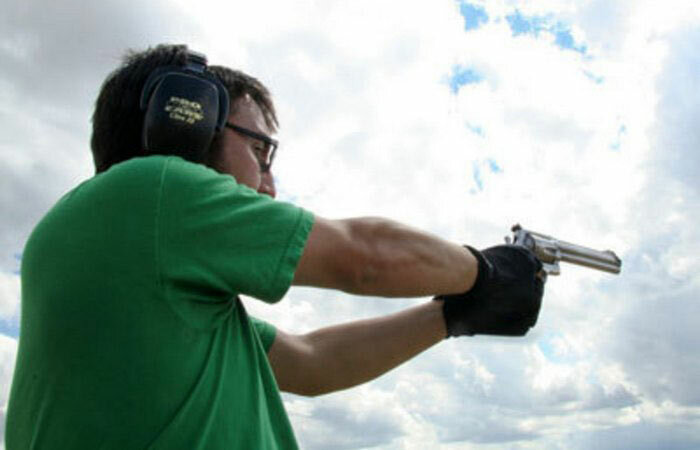 42 shooters from 10 countries competed, and an American, Alfred Lane, won. 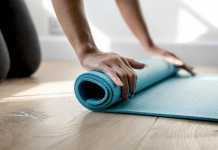 Nowadays it is widely practiced at the World Police and Fire Games, but the sport was once really an official part of gymnastics. 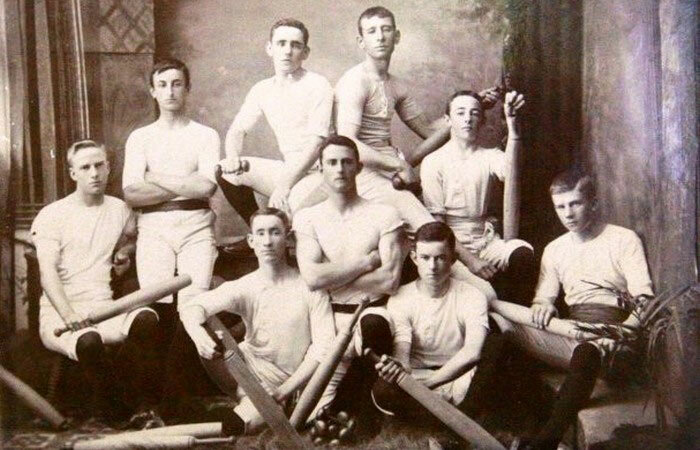 For the first time this sport was introduced at the Olympics in 1896 and was regularly held until 1932. 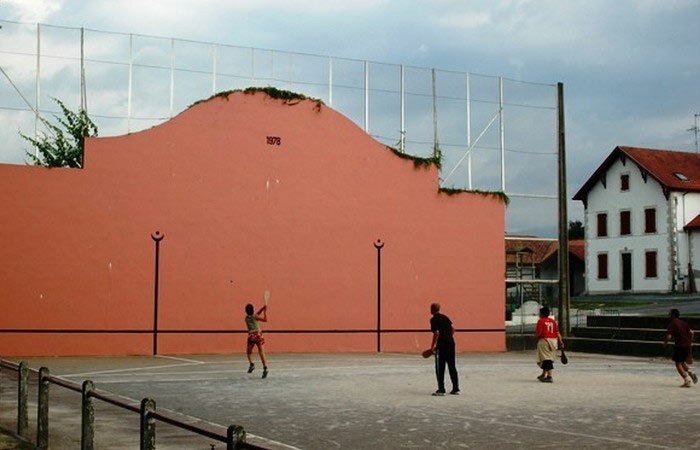 Basque pelota is a sport popular in France, Spain and several Latin American countries, such as Cuba and Argentina. It was an official Olympic sport only once, at the Paris Olympic Games in 1900, and was a demonstration sport in 1924 (men), 1968 (men) and 1992 (men and women).